Service agreement with KL Fertility & Gynaecology Centre Sdn. Bhd. (“KL Fertility Centre”) on 3 Oct-17. 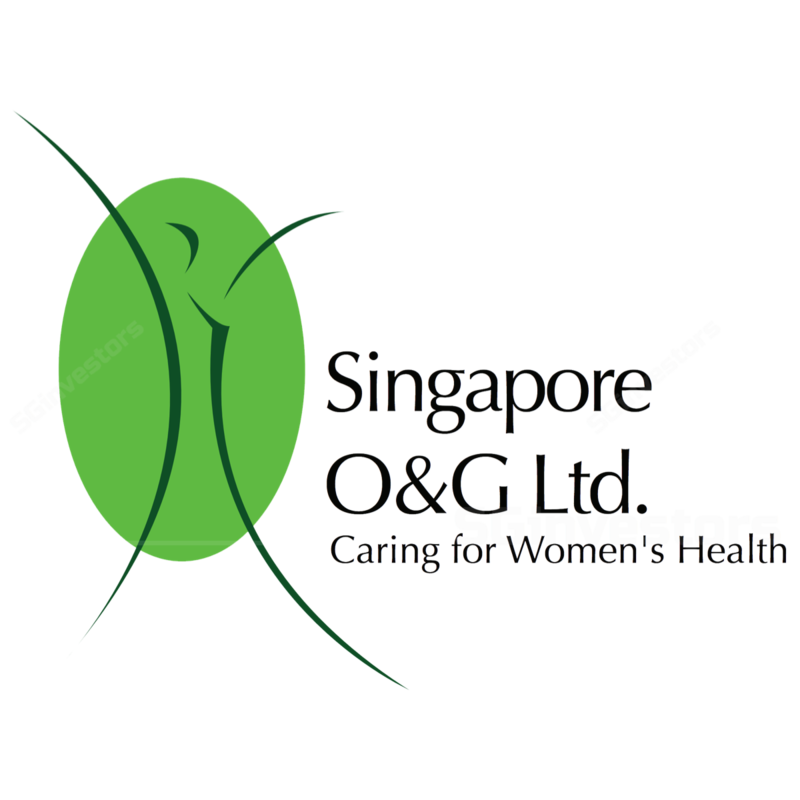 Singapore O&G Ltd (SOG) has entered into a commercial collaboration with KL Fertility Centre, a wholly owned subsidiary of Monash IVF Group Ltd based in Australia. This collaboration will enable SOG to offer new and existing patients with Assisted Reproductive Technology (“ART”) services such as In-Vitro Fertilisation (“IVF”) and Intracytoplasmic Sperm Injection (“ICSI”) Procedures. The collaboration is for an initial term of 36 months and is limited to the Singapore market only. SOG to conduct initial investigations, consultations and stimulations. SOG will refer patients to KL Fertility Centre for ART services. Nonetheless, specialists from both SOG and KL Fertility Centre would work hand in hand throughout the entire cycle. Target to commence in early-2018. While all six O&G specialists are certified to provide such services, SOG plans to have 2- 3 designated specialists to carry out such activities as the patients undergoing medication will require more time and attention. Patient undergoing stimulation injections are required to visit the clinics in every 2-4 days to monitor follicles development. Appeals to cost-conscious patients and Singaporeans who had exhausted their government subsidy for ART. Savings could be up to 25%, while receiving quality private healthcare services. No fee sharing. Patients will pay for ovarian stimulation fees to SOG and IVF services costs to KL Fertility Centre separately. This completes SOG as a holistic care for women’s wellness with multidisciplinary team approach, and without incurring additional CAPEX. The structural change in Singapore underpins demand for fertility services. About 15% of the couples in Singapore face infertility issues. With the median age at first marriage and first birth rising, we believe that there is an increasing number of couples who need medical help in conceiving. The strategic partnership enables SOG to capture part of the value chain – on consultancy, monitoring, and drug prescriptions. Previously, SOG has been referring its patients to external fertility centre. It could also unfold multiple opportunities for future revenue growth. If pregnancy occurs, the patient could eventually return to SOG for obstetrical, aesthetic and paediatric services. We do not expect the new initiative to have a significant impact on FY18e margin. Management shared that the pricing structure for drugs, diagnostic tests and scans, as well as consultation will be similar to its current business model. Obstetrics services will remain as the most profitable business. Hence, we expect EBIT margin for ovarian stimulation to be in the range of 30-35%. A higher than expected demand for fertility services would be an upside catalyst. Maintained Buy rating with Target Price of S$0.65 based on FY18e EPS of 2.24 Cents pegged to a forward PER of 29x.